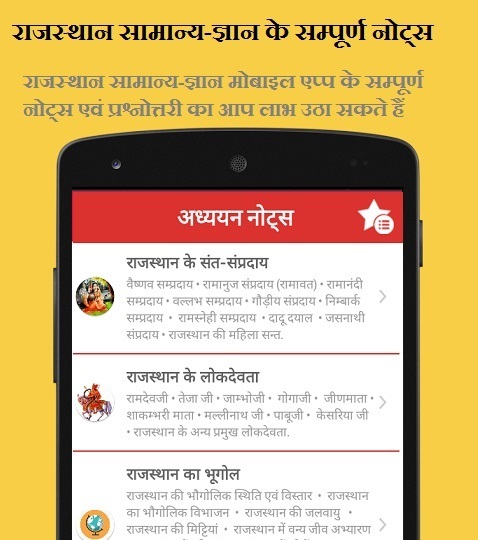 मतदान के जरिये राजस्थान का पहला शराब मुक्त गांव किसे घोषित किया गया ? Which state becomes the first state to pass land title Bill in April 2016 ? Explanation: Rajasthan state assembly passed the Rajasthan Urban Land (Certification of Titles) Bills, 2016 for providing statutory backing to land records With this Rajasthan has become the first state to pass land title bill for effectively guaranteeing land and property ownership. This Bill is seen as one of the key steps towards land reforms as it will create an efficient and transparent modern land market, provide certainty of tenure and end litigation that often mires development projects. निम्न में से कौनसा कथन "अम्बेडकर सम्बल योजना" के बारे में सत्य है ? कार्टिस्ट आॅटो मोबाइल आर्ट फेस्टीवल-2016 का आयोजन कहाँ किया गया ? द ग्रेट इंडियन ट्रेवल बाजार-2016 का उद्घाटन किसने किया ? किस जिले में 20 अप्रैल को मुख्यमंत्री वसुन्धरा राजे ने "सेंटर आॅफ एक्सीलेंस, सिट्रस" का लोकार्पण किया है ?